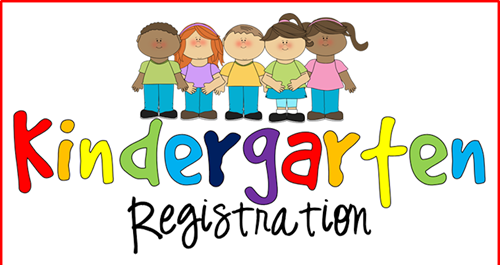 Any child that will be 5 on or before September 1st and lives in our school zone needs to be registered for kindergarten. Click on the links below to register your child. The above links are for incoming Kindergarten students only. Information related to Holt Elementary's State Report Card results can be found here. This document is in PDF form. You can download Adobe Reader here if you are unable to view this document. Please click here to apply to be a school volunteer. This will be necessary if you are planning on chaperoning a group of students while on a field trip with your child. If you wish to opt out at any time please send a TXT message with the Text STOP to 68453. Along with maintaining our instructional program, student safety remains as our greatest concern. In times of threatening conditions due to severe weather, we have developed a plan throughout the Tuscaloosa County School System to allow for a delayed opening of school. If such action is required, the time for the opening of school will be announced through all normal media outlets, system website, and parent notification system. Bus transportation schedules will be adjusted to allow for the delay and breakfast will be offered upon students' arrival to school. Schools will follow their regular afternoon dismissal plan. If absences are related due to severe weather, please contact your local school administrators. For Severe Weather Updates from the Tuscaloosa County School System, please call 342-2900.